Global Freight is largely a sideboard, a bedroom set, a refrigerator, larger items that need more packaging and handling to get them inside of a home or a warehouse. There are certain rules that determine the types of needs for Global Freight and Global Shipping. At Box Bros, we have the knowledge of these requirements and use this knowledge to guide you down the best transit path. If you had a 24 x24x24, you would measure around the center or get 96 and then you measure from top to bottom, so you would add 24 to the 96 and get 120 total. So in this example, if the box were 30x30x30, you would not be able to ship it parcel. Freight can be LTL or less than truckload, a pallet or two or three, and freight also includes full truckload or when it becomes less expensive to rent the whole truck vs, about 2/3 of an LTL load. Contact Box Bros at any one of our locations to learn more about our Global Freight and Shipping services. Box Brothers has been offering affordable, convenient, and hassle-free shipping services since 1985. We work with all major carriers (FedEx, UPS, DHL), freight carriers (including ground, ocean, & air freight), the United States Postal Service, airlines, and more! Unlike carrier-specific stores that only ship through a single carrier, Box Brothers works with all carriers. 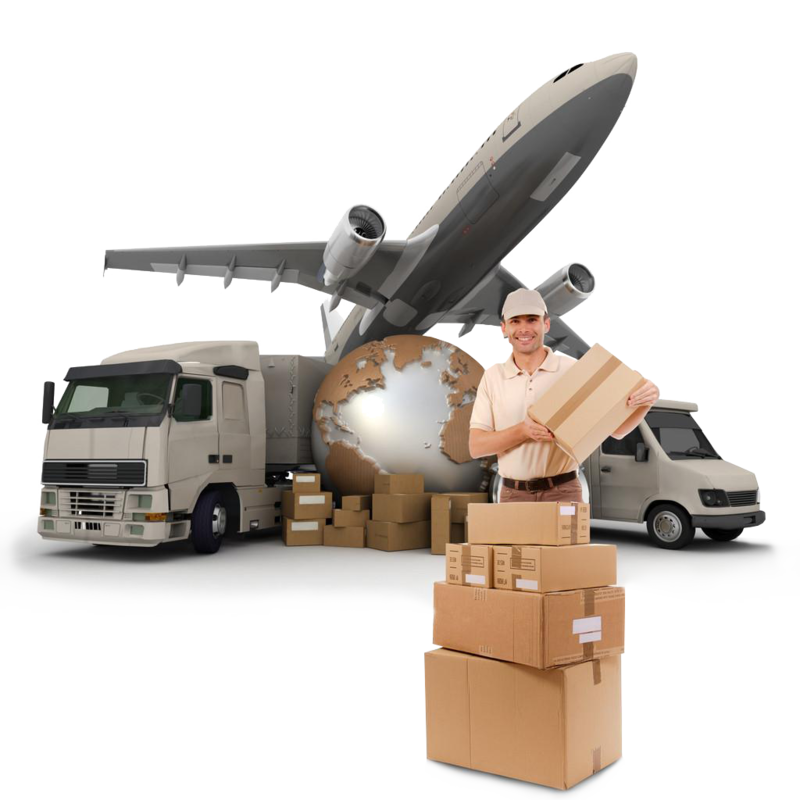 This allows us to offer our clients competitive rates from multiple shipping companies. When a customer enters a Box Brothers location to ship something, they are always given a comparison of rates offered by the different carriers. It is then the client’s decision which service best suits their needs. That’s what sets Box Brothers apart from the competition in the shipping business. We do not benefit in any way from a client choosing one carrier over another. We wish simply to always provide our customers with the best possible service and rate; no strings attached. Our clients benefit greatly from our extensive training, knowledge, and experience in all modes of shipping, logistics, and transportation. Our vast list of shipping options includes various forms of marine cargo, air cargo, and land transportation. Shipments can be boxed, palletized, containerized, or even go free form, depending on the nature of the item. We offer a complete, full-featured service capable of accommodating any order. This means that we can pick up, pack, and ship any item(s), so you never have to go anywhere else! Our packing and shipping specialties include fine art, electronics, servers, furniture, sculptures, and even motorcycles! We provide shipping services for a variety of clients, ranging from large corporations to interior designers. Box Brothers offers custom crating services, guaranteed packaging, shipment insurance, and more! Combine our shipping service with our packaging service for a professionally packed, no-hassle, guaranteed shipment. Call or come in to Box Brothers today to find out which shipping service is right for you!